Pretrial hearings in the cold case killing of North Tonawanda teenager Mandy Steingasser have been postponed for three weeks, Niagara County District Attorney Caroline A. Wojtaszek said Monday. 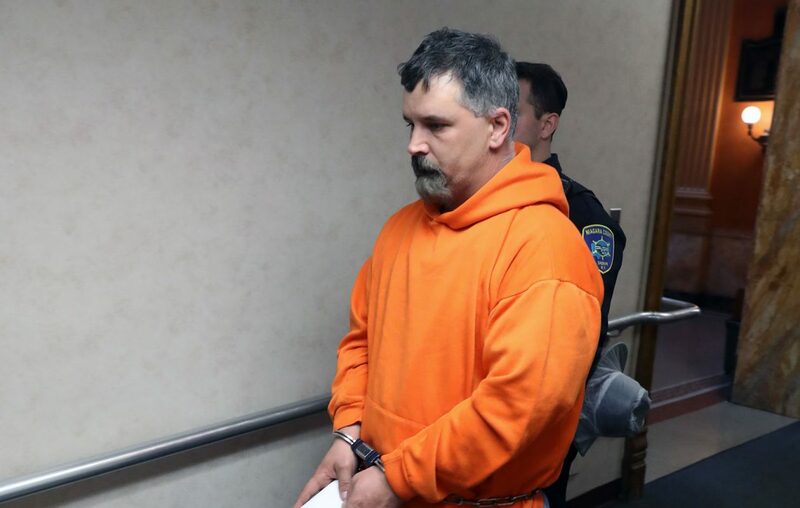 Joseph H. Belstadt, 43, of the Town of Tonawanda, was charged April 24 with strangling Steingasser in September 1993. He pleaded not guilty. The hearings, which were to be held next week, now are scheduled Feb. 25 and 26. Wojtaszek said the defense sought more time to review evidence prosecutors have turned over. The trial is scheduled to start July 1. The hearings will determine whether prosecutors may use Belstadt's statements to police since 1993; evidence taken from his bedroom and car without a search warrant in 1993; and testimony from men who spent time in prison with Belstadt, who was convicted of arson in 1996.